Ever wanted to know what it feels like to run your own Pizza shop? 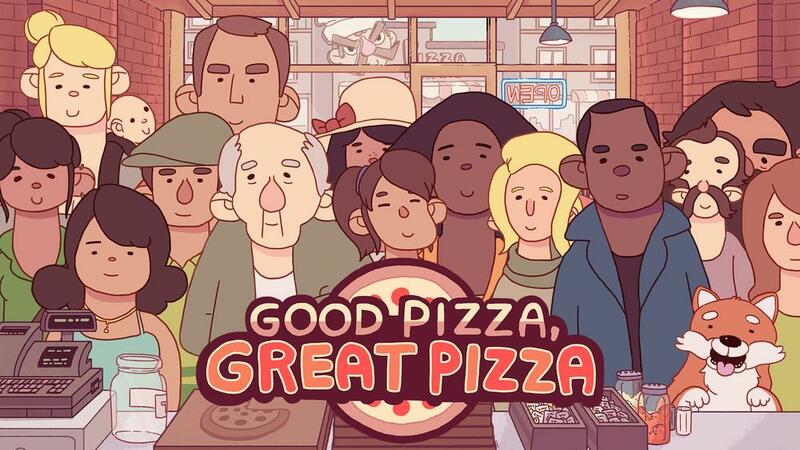 Now you can with TapBlaze's newest game, Good Pizza, Great Pizza! Do your best to fulfill pizza orders from customers and see if you can be the master ovenist! Created by pizza making professionals!